Can't wait to test this! RWW is love, RWW is life! I wish there was one sawn but nvm this is good also,nice job ! -The reworked naval base map isnt the latest edit of the map. Its awesome to see warehouse finally becoming a zone, same for the barrel factory! finally my suggestion is put into the update, gr8! 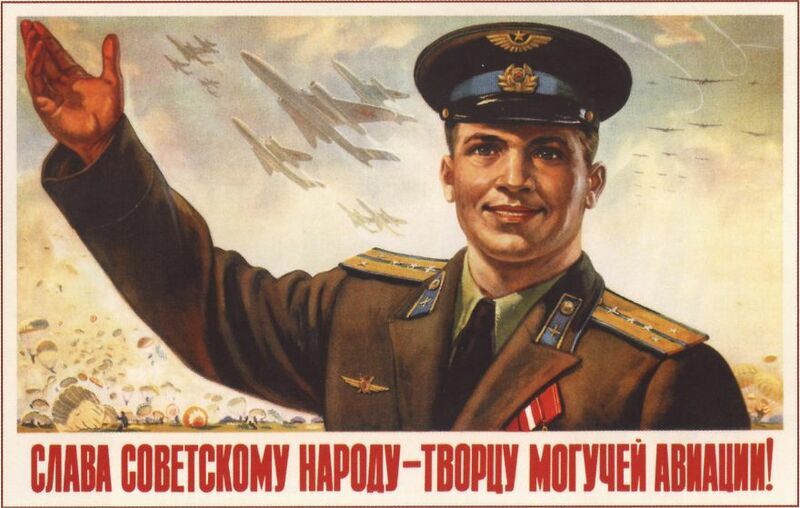 Glory to the Soviet people - Creators of the powerful aviation! Yeey! Awesome! Many are now happy just to see the Dual Sawn-offs again. Let's enjoy!